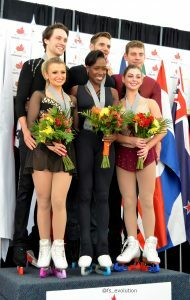 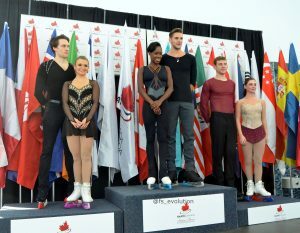 The Autumn Classic International is being held in Oakville, Ontario, Canada, Sept. 20-22. 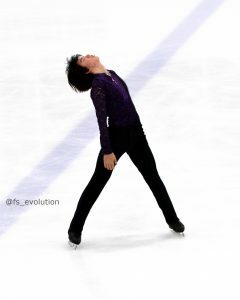 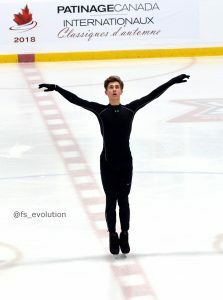 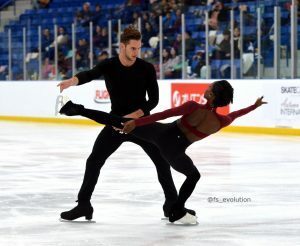 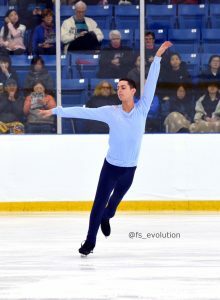 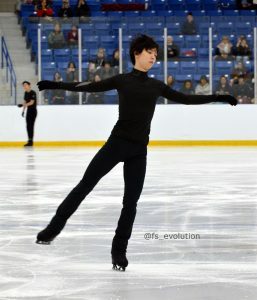 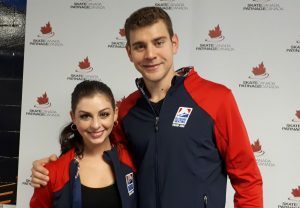 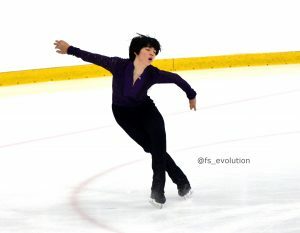 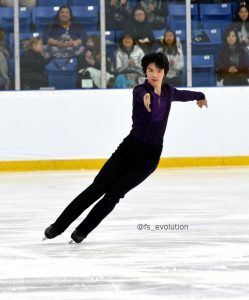 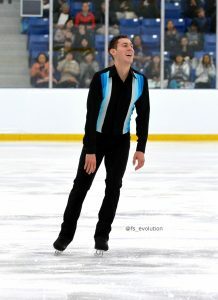 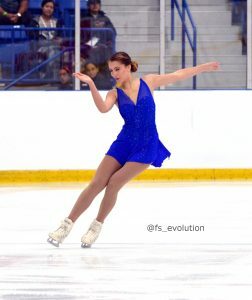 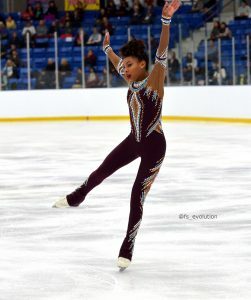 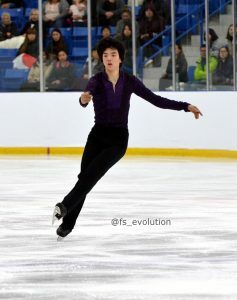 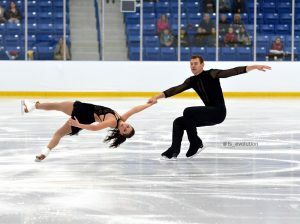 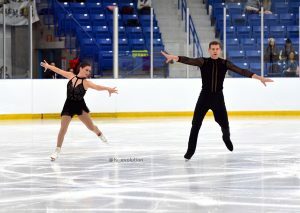 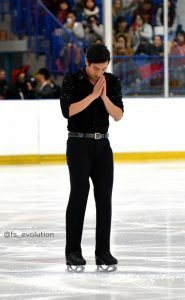 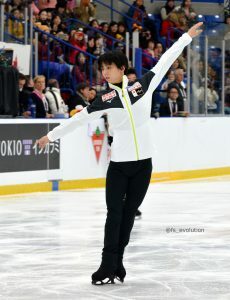 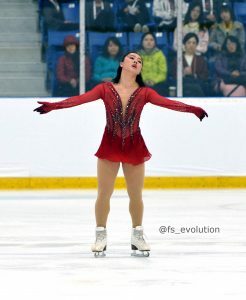 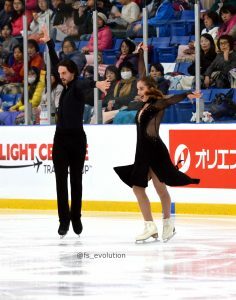 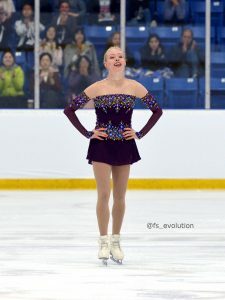 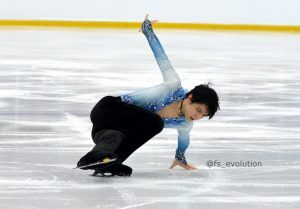 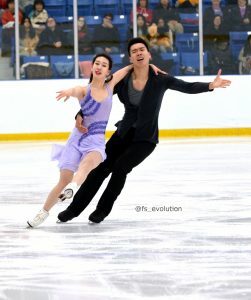 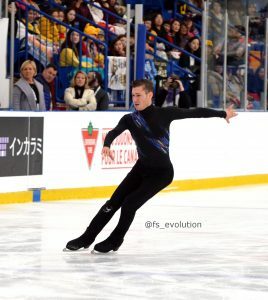 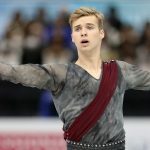 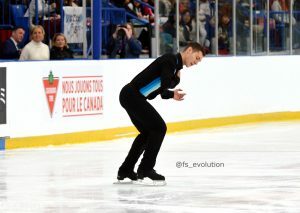 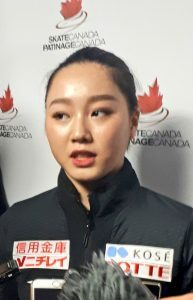 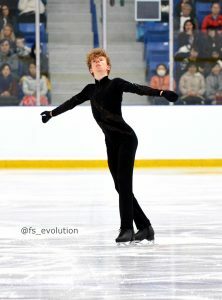 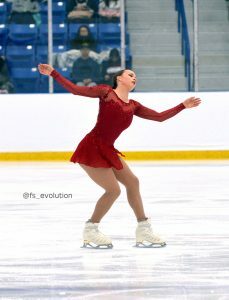 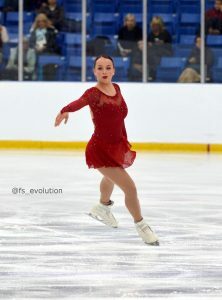 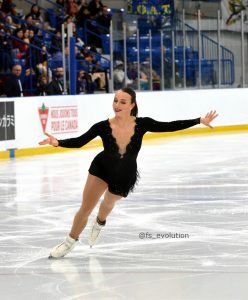 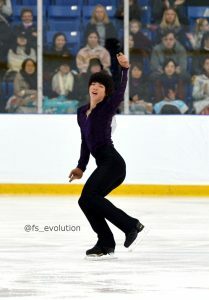 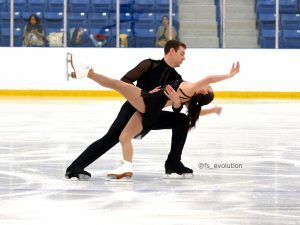 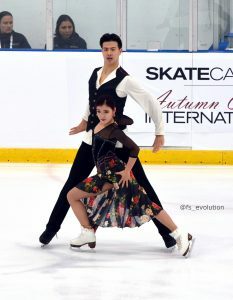 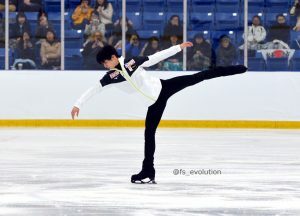 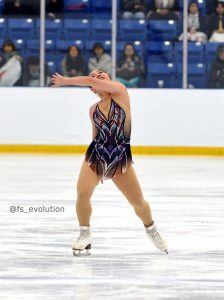 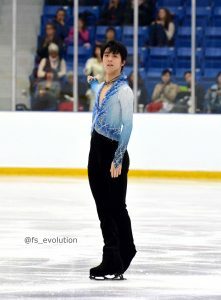 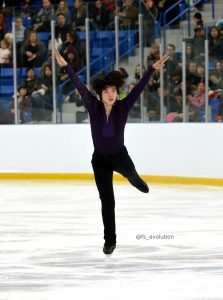 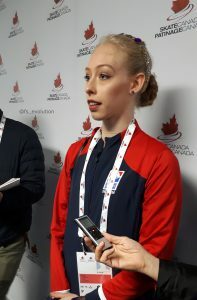 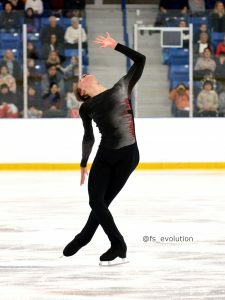 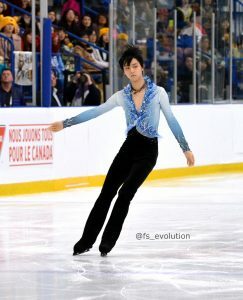 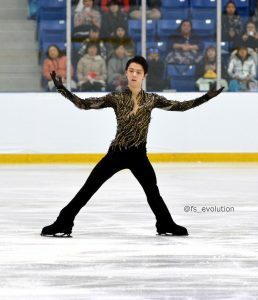 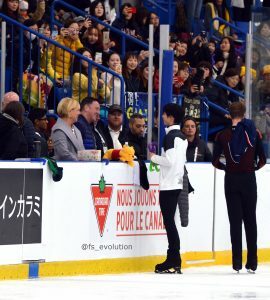 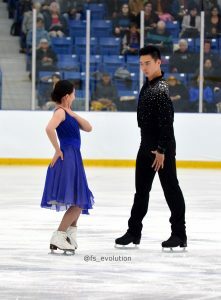 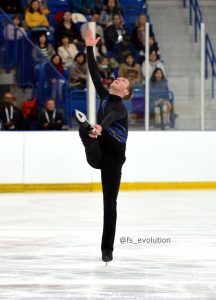 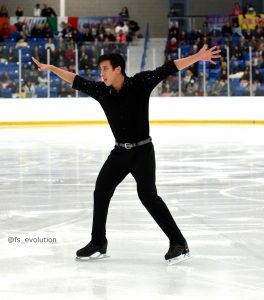 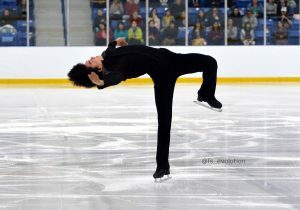 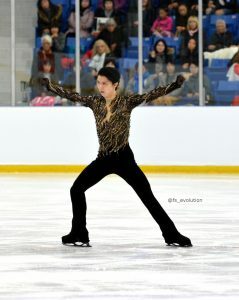 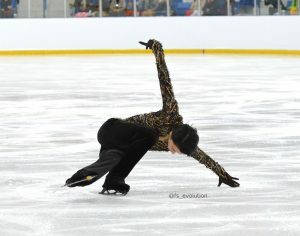 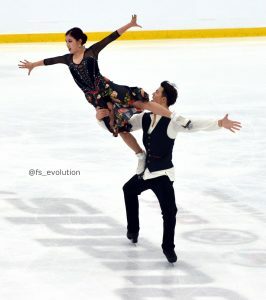 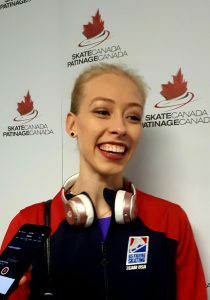 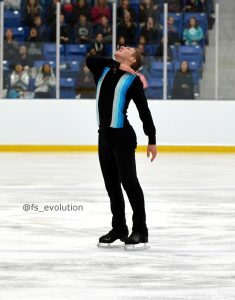 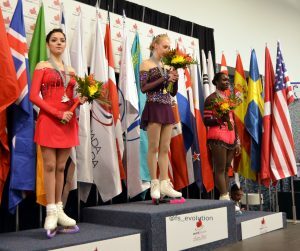 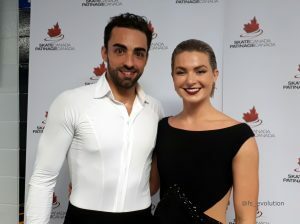 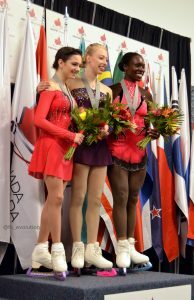 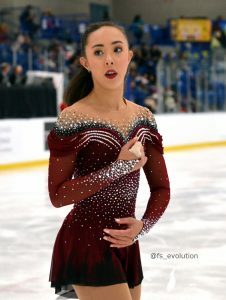 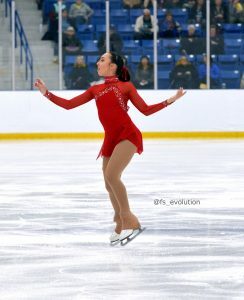 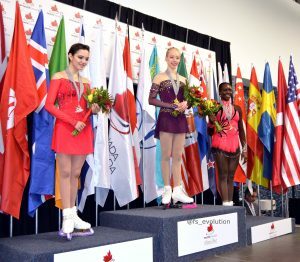 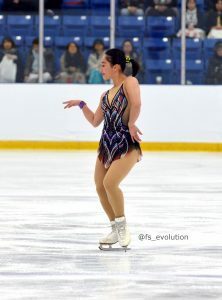 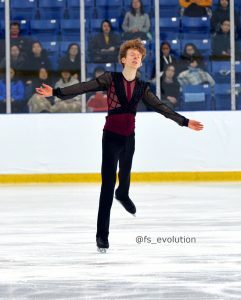 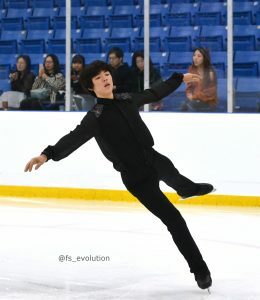 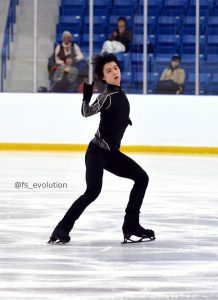 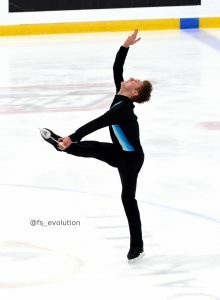 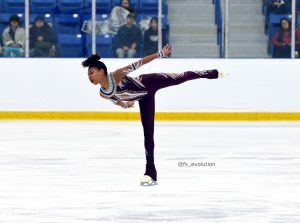 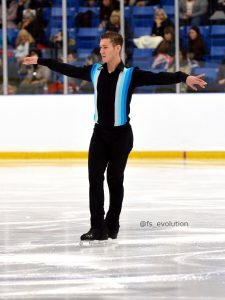 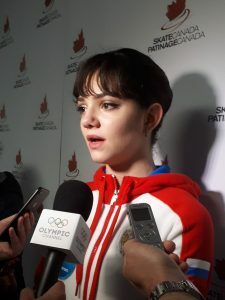 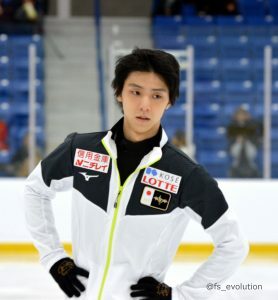 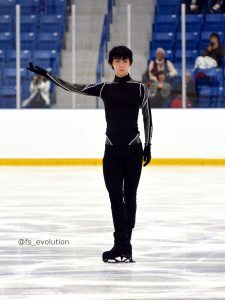 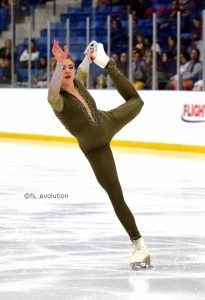 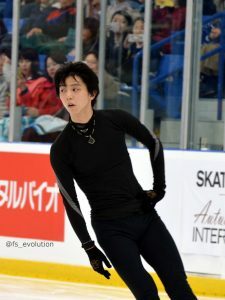 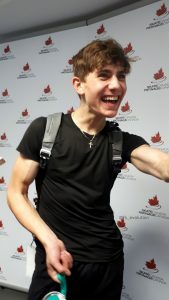 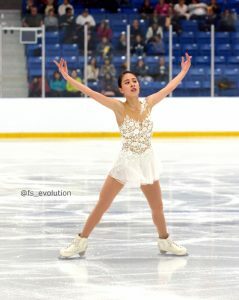 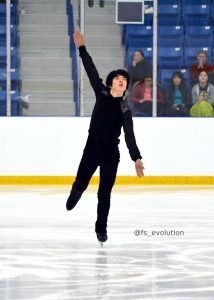 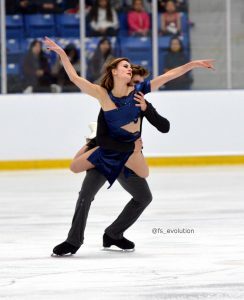 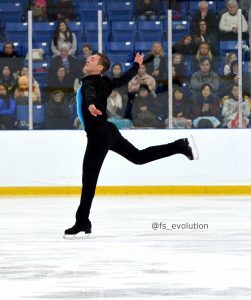 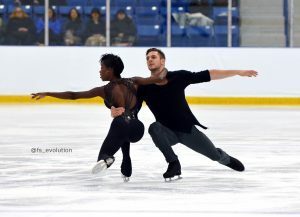 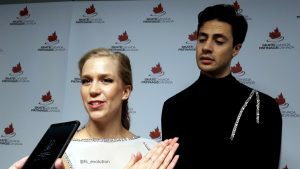 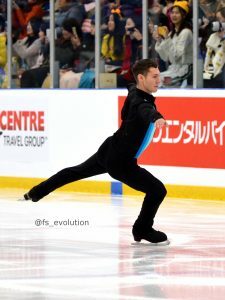 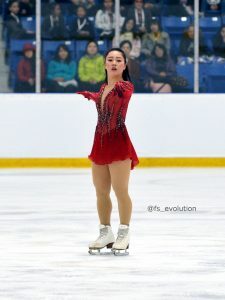 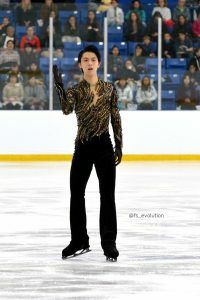 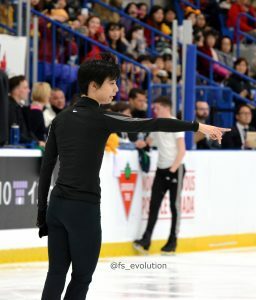 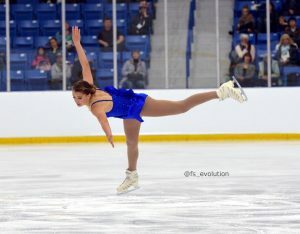 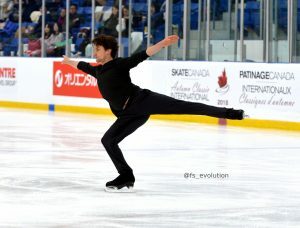 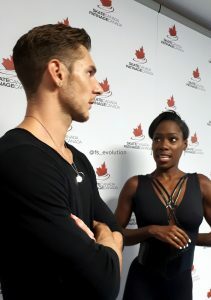 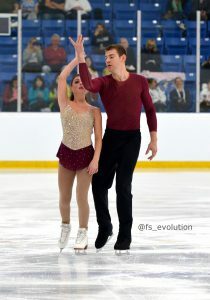 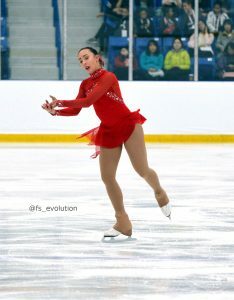 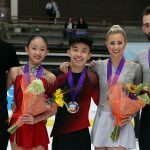 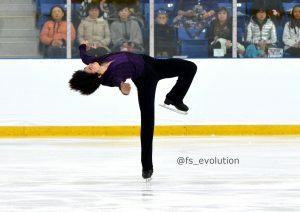 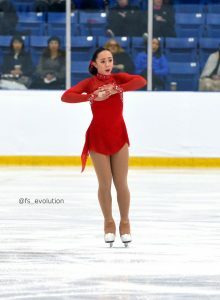 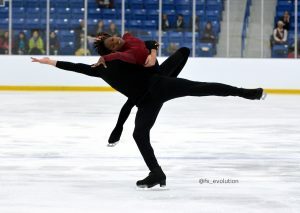 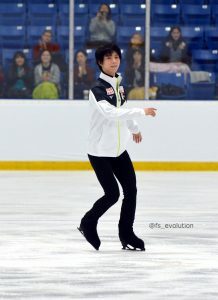 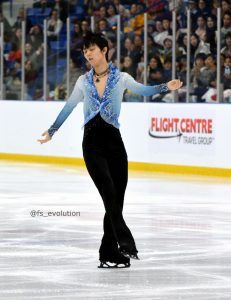 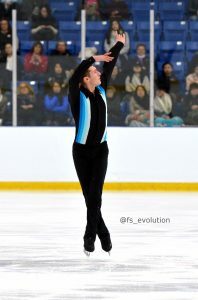 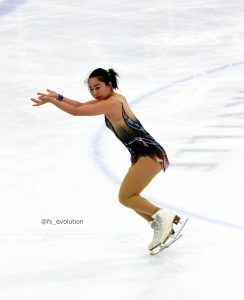 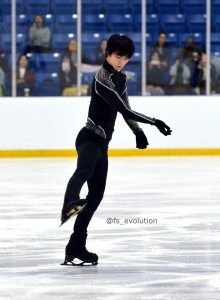 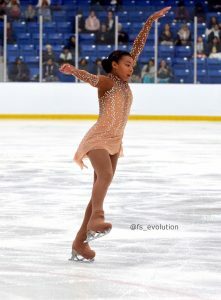 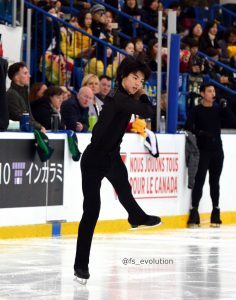 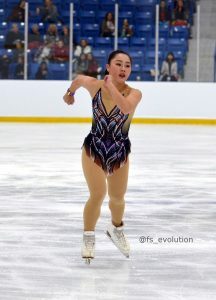 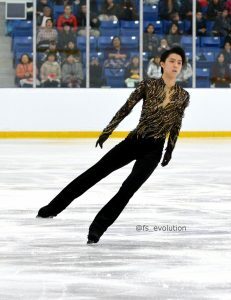 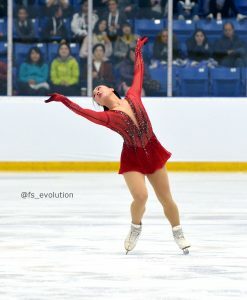 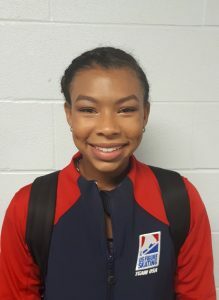 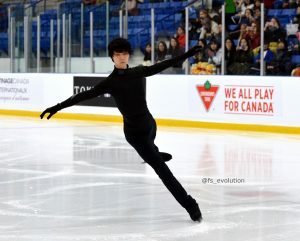 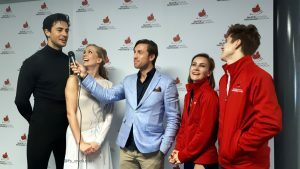 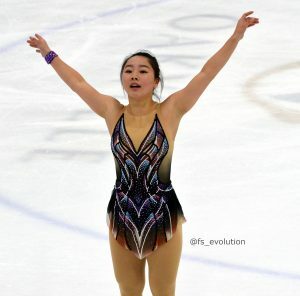 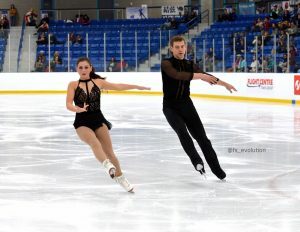 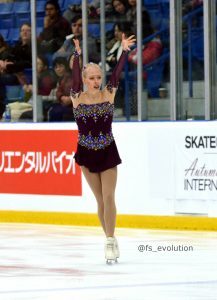 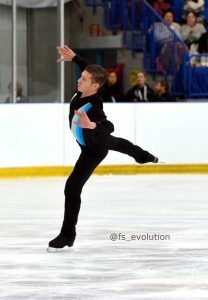 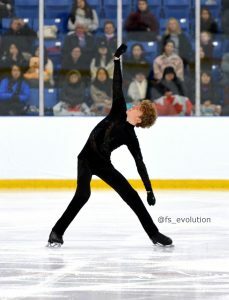 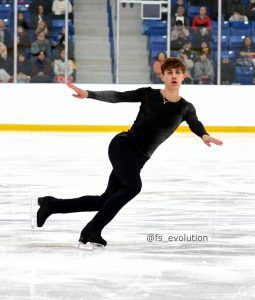 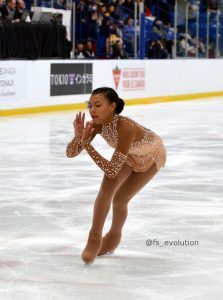 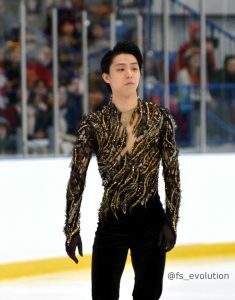 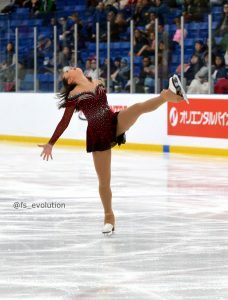 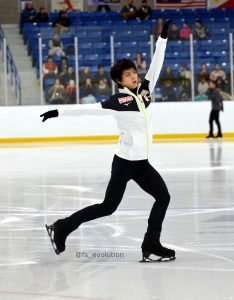 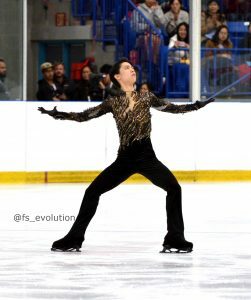 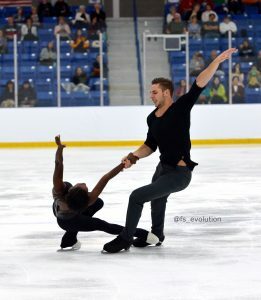 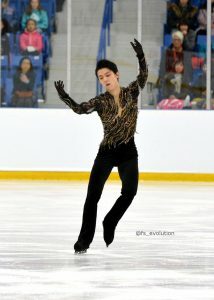 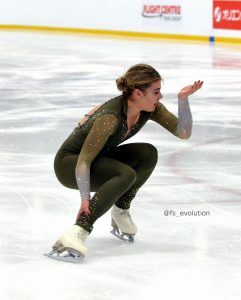 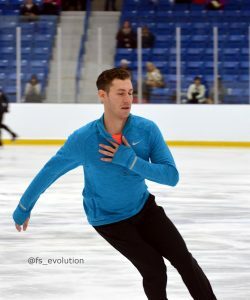 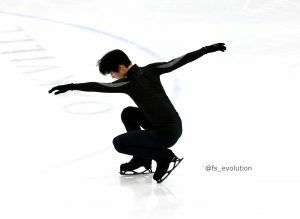 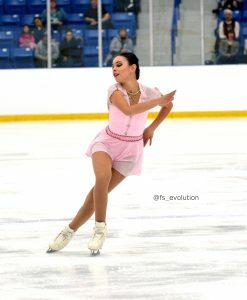 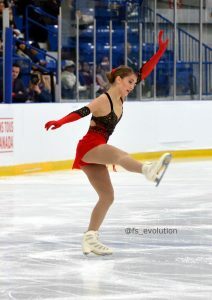 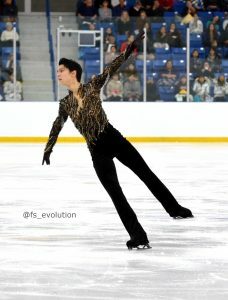 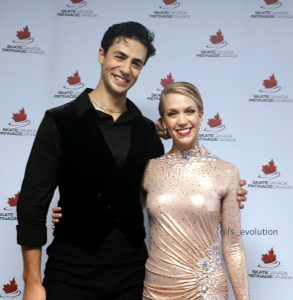 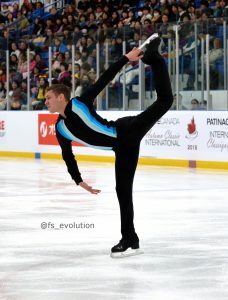 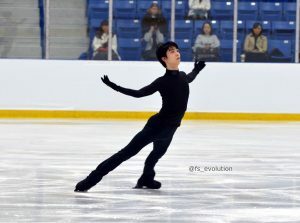 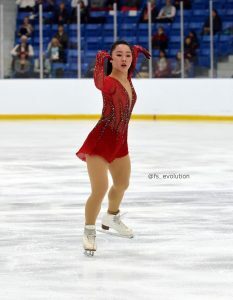 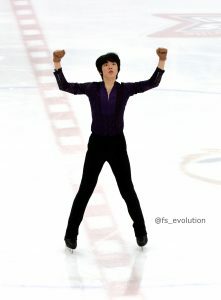 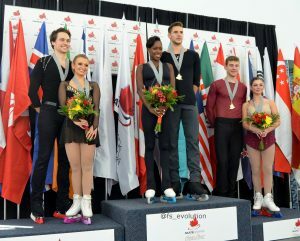 Figure Skaters Online’s Francesca (FS_Evolution) is in Oakville covering the event. 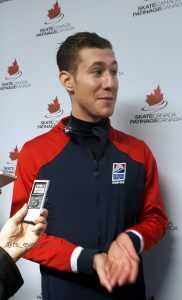 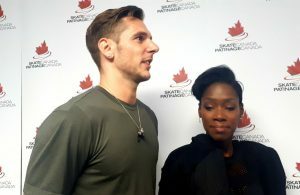 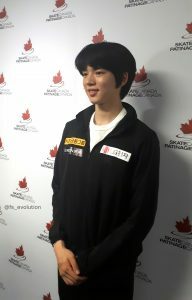 Stay tuned for photos and interviews with the skaters.